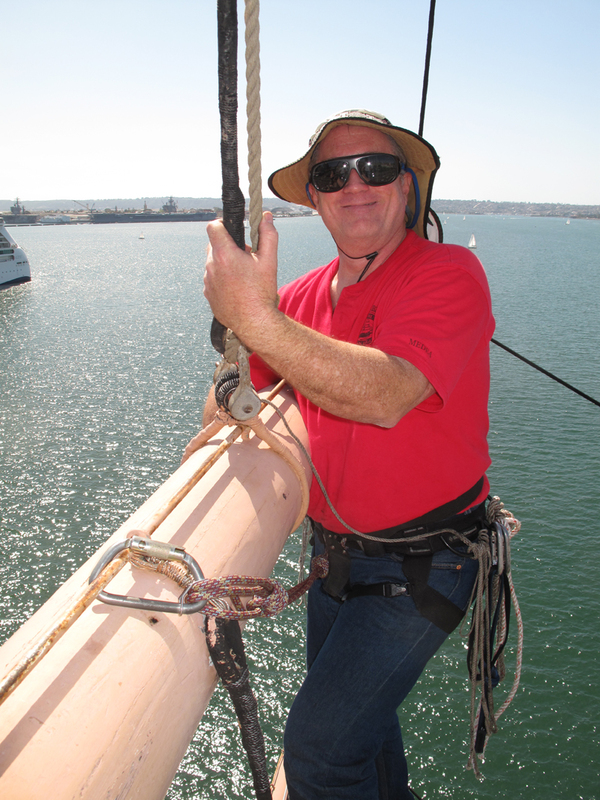 Recently, a volunteer with the San Diego Maritime Museum contacted us with some questions relating to our previous research on lanyards. 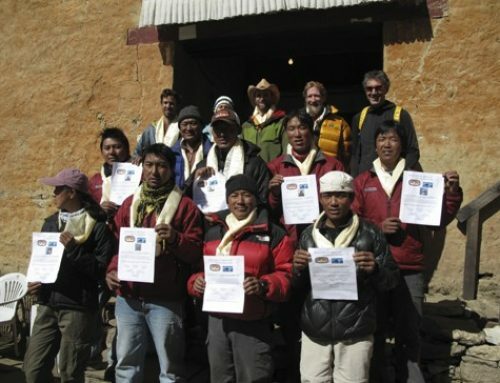 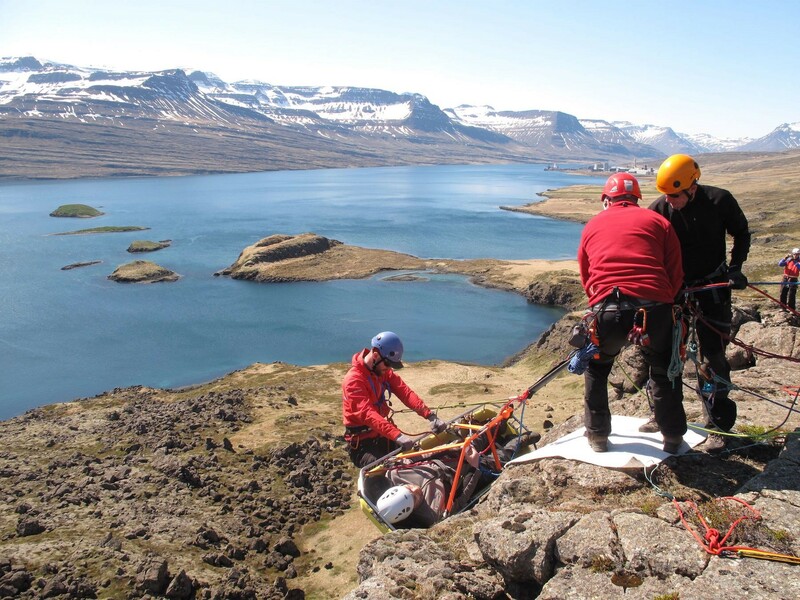 They had been exploring a new work positioning lanyard system and came across our ITRS paper from 2006 that addressed Purcell Prusiks as lanyards. 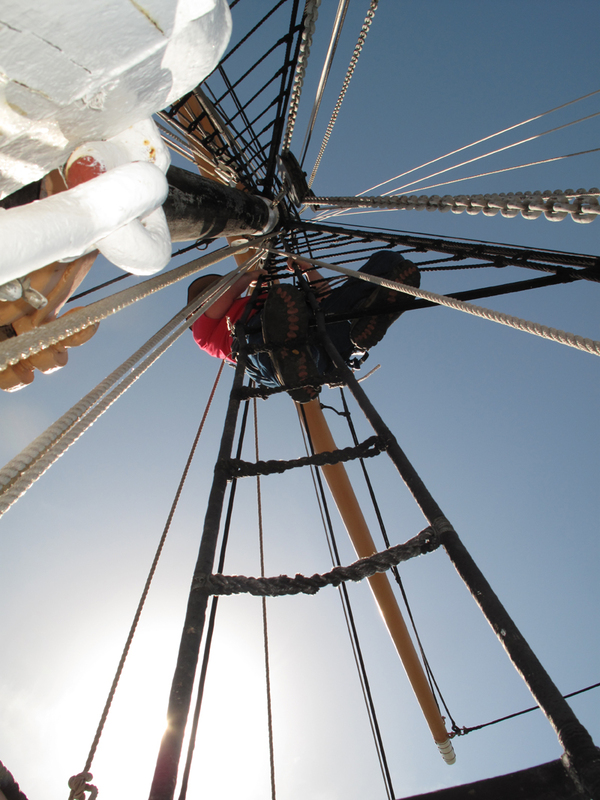 The work environment the volunteer was addressing was for climbing the high rigging on Tall Ships. 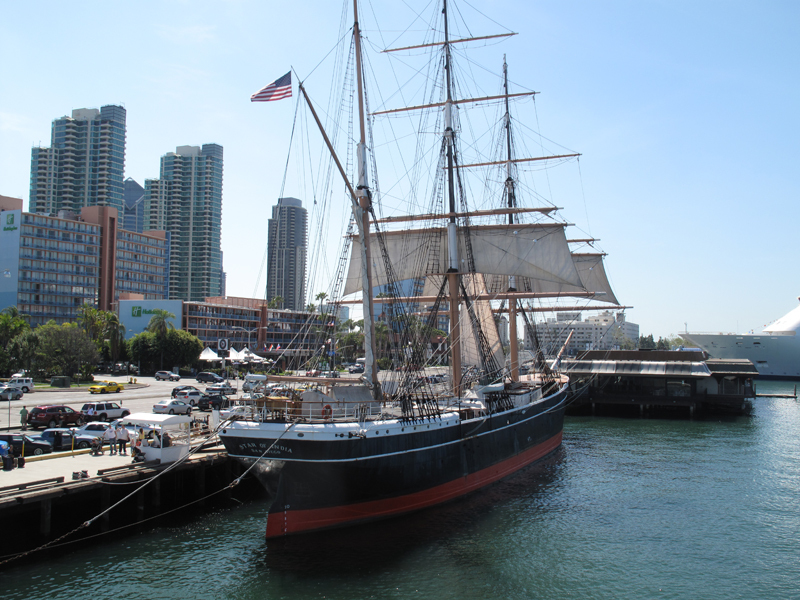 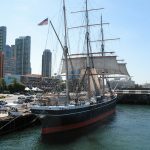 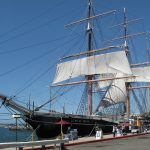 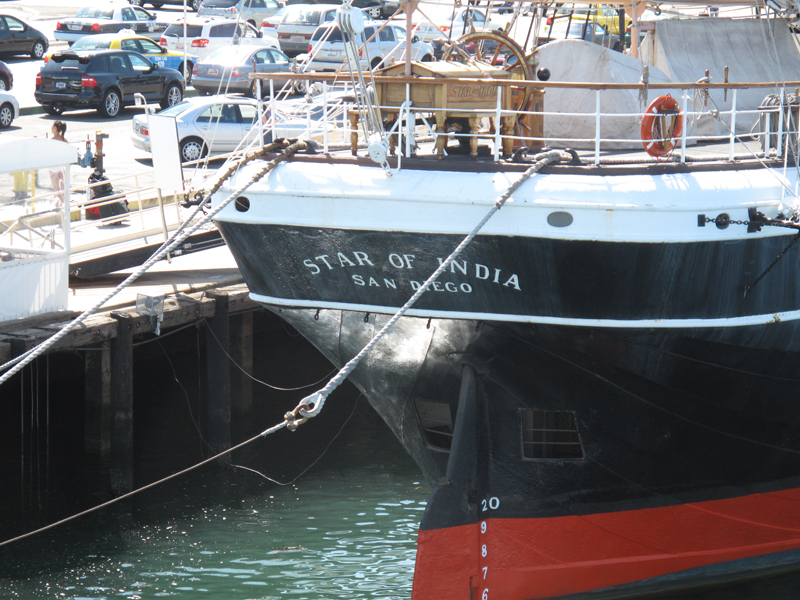 The San Diego Maritime Museum is home to the Star of India, which is the world’s oldest active Tall Ship. 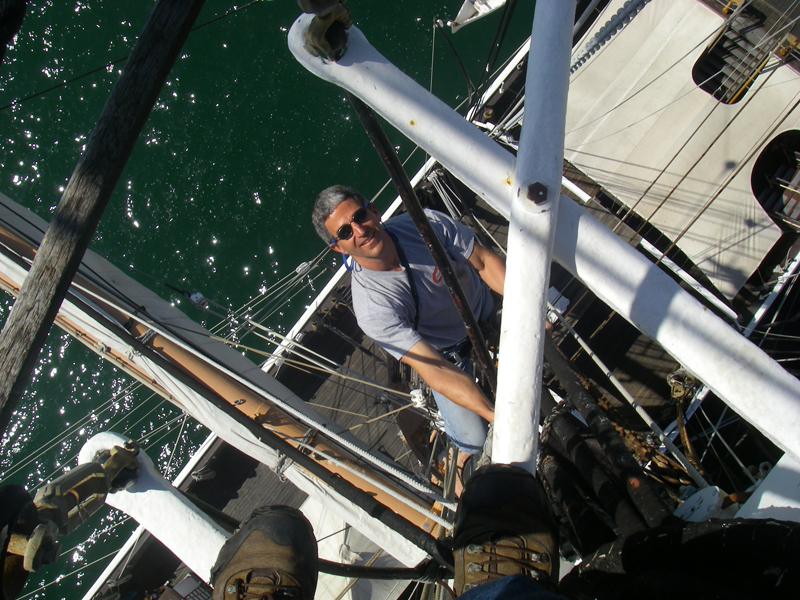 The sailors that climb the high rigging do so without any protection until they get to a position where the work is to be conducted (e.g. 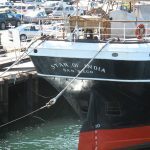 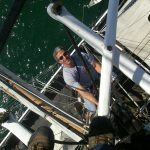 furling a sail, painting, repairing, etc.) 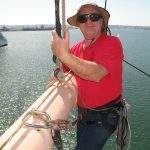 – at that point they secure themselves with a work positioning lanyard. 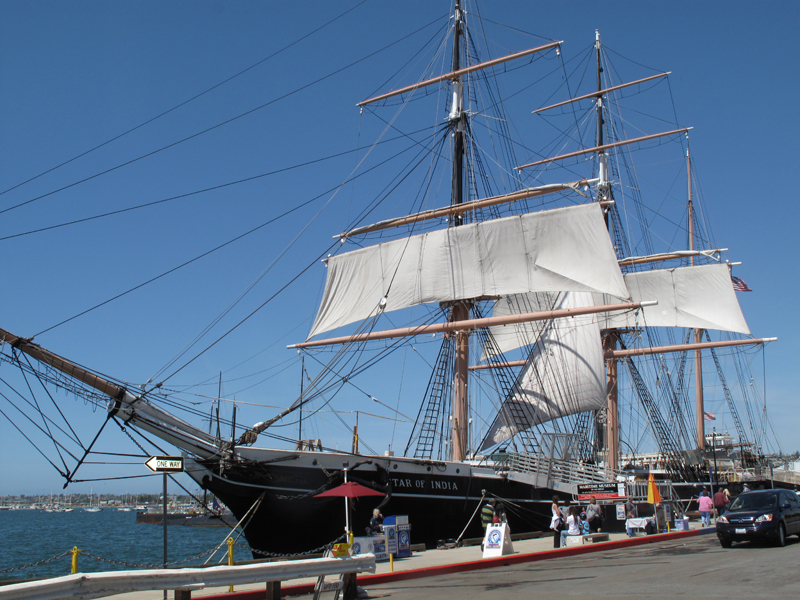 Following the phone consultation we provided regarding Purcell Prusiks as work positioning lanyards, an offer was made “if you are ever in San Diego…” Well, it turns out we were already going to be in the area and a private tour of the Star of India was too good to pass up. 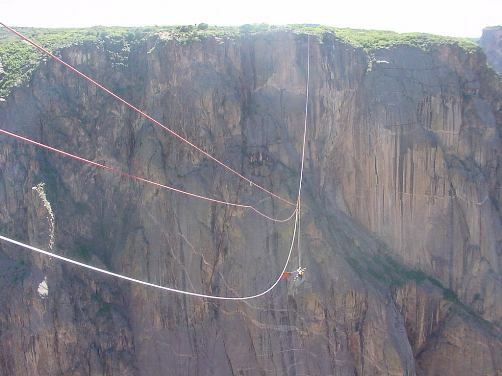 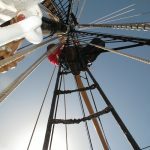 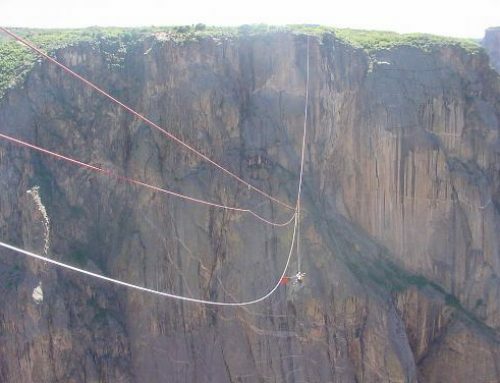 The captain generously signed off on a climb of the high rigging – what a thrill.